1. 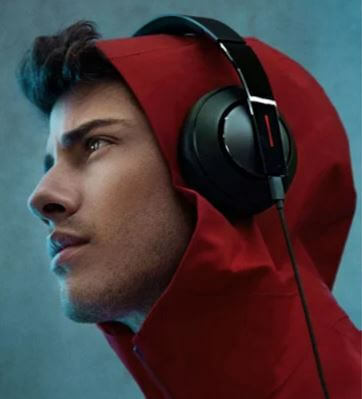 7.1 virtual surround sound, creates an immersive gaming experience for you. 2. 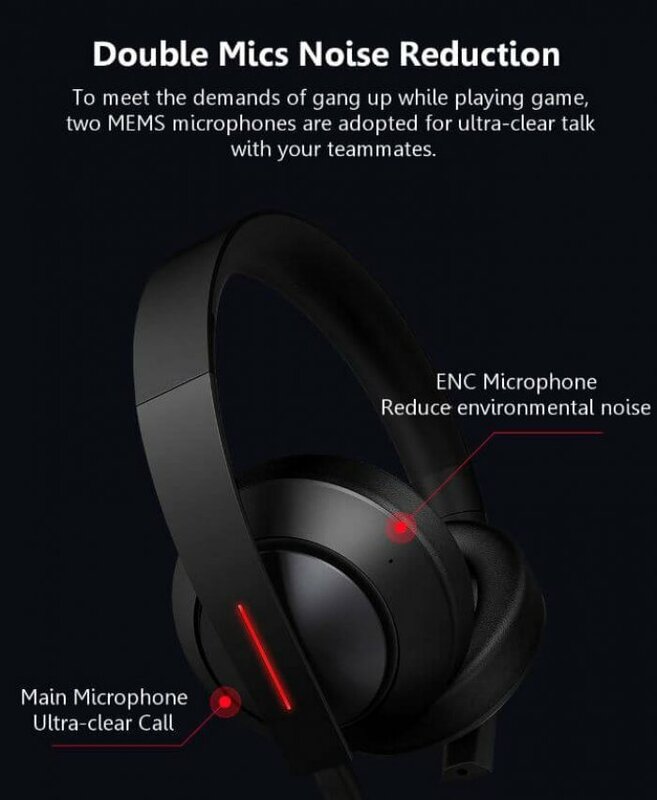 Double mics noise reduction, allow you hear every details while playing games. 3. 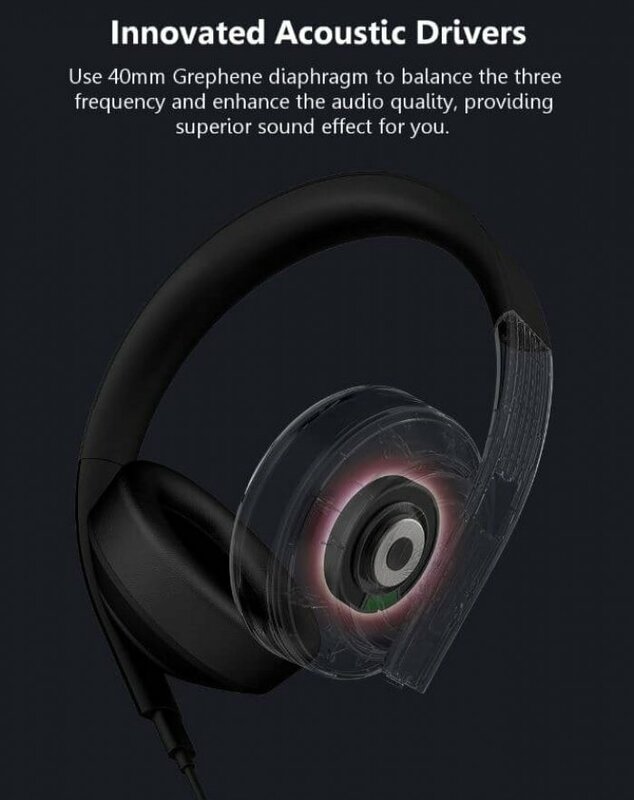 Adopted 40mm Grephene diaphragm, enhances the audio resolution. 4. 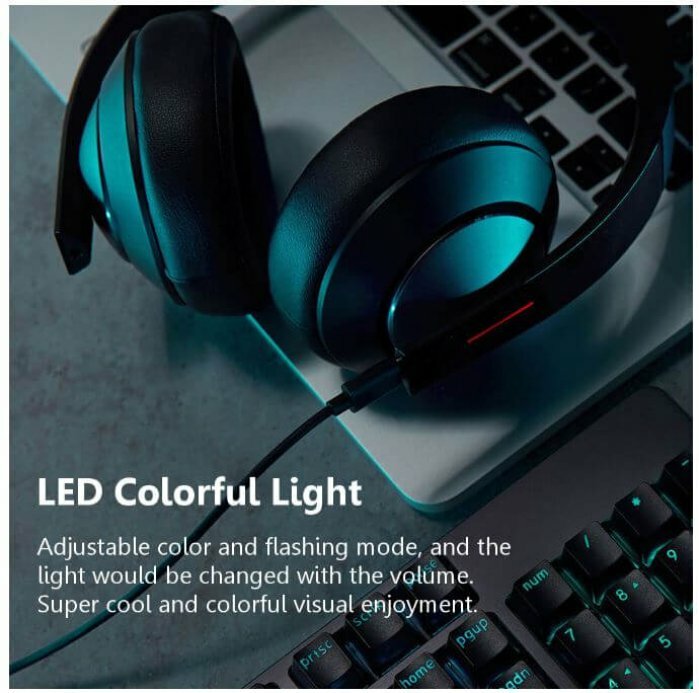 LED flashing light, super cool, and you could adjust the color and flash mode. 5. 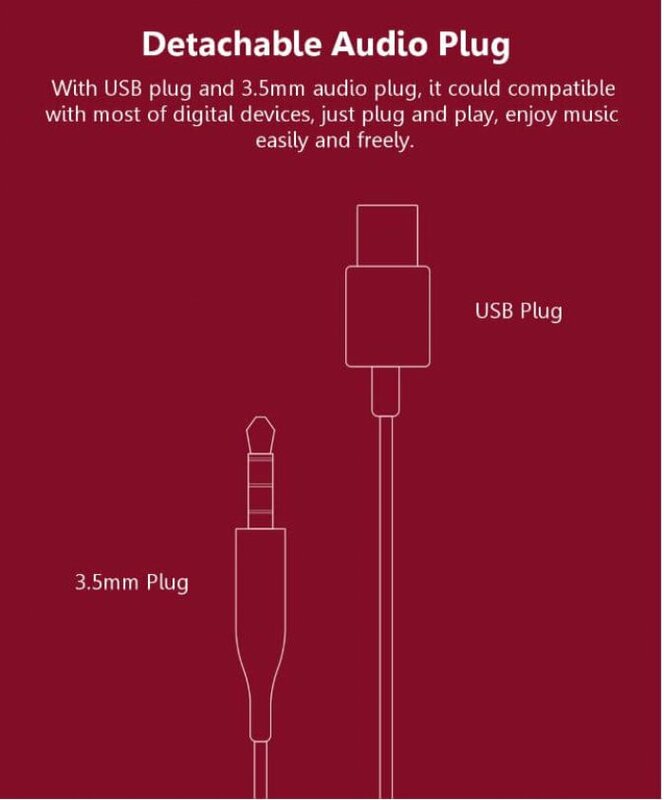 With USB plug and 3.5mm audio plug, compatible with most of digital devices. 6. 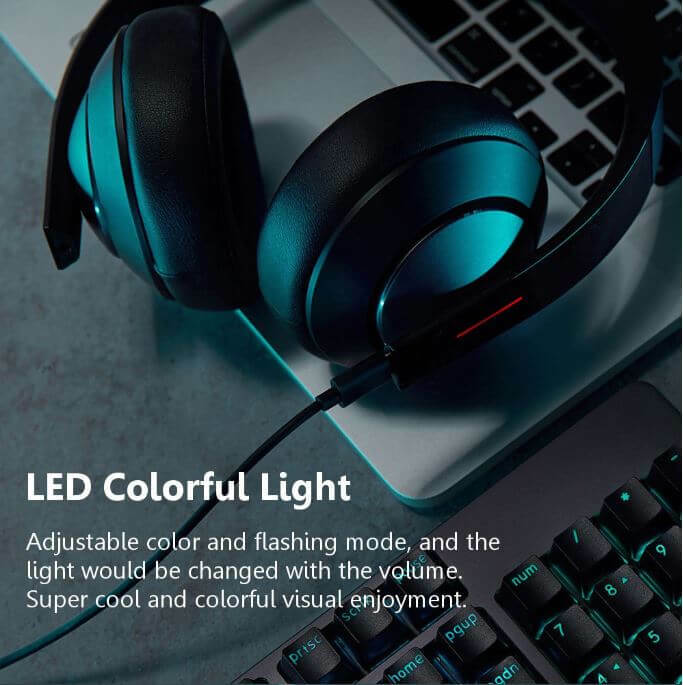 Over-ear earpad, ergonomical design, more comfortable for long time wearing.